Increasing Religious Literacy: Bringing Light unto the Nations. Religious illiteracy is one of the major contributing factors to intolerance, prejudice, and conflict between people. Ignorance of others’ religious beliefs and practices leads to stereotyping and misinformation. Fortunately, the antidote is religious literacy. Through the generosity of Lil Faider, a tireless Calgarian advocate for interfaith understanding and cooperation, Beth Tzedec Congregation offers a unique opportunity to explore the fundamental values, teachings, and observances of one major religious tradition each year over a five year period. 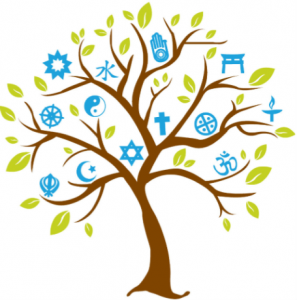 A scholar from the selected religion will present a program of learning and experiences that will allow for a deeper appreciation of that faith and will encourage relationships and activities of mutual interest to be built between that religious community and the Jewish community. It is our hope that this innovative project will inspire others to become more religiously literate as they forge better and more harmonious relationships with people of faith.